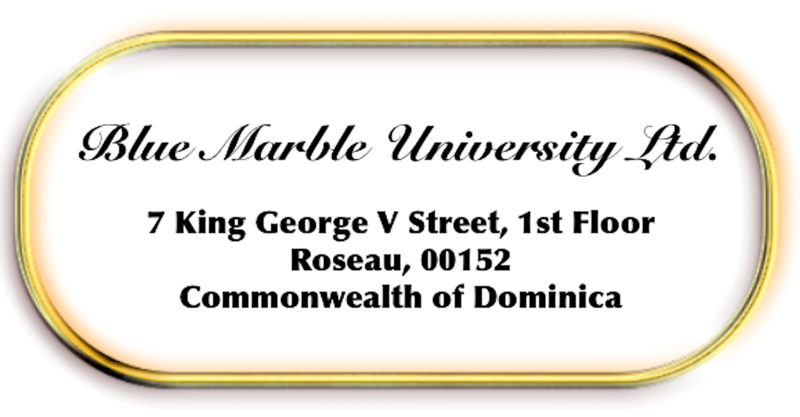 Blue Marble University, the world’s most innovative virtual university, now offers you the option to obtain a PhD degree without a thesis or dissertation. All of our PhD programs, including our Doctoral degrees in Stem Cell Biology, Applied Biology, Biomedical Engineering, Chemical Engineering, Petroleum Engineering, Law, Medicine, Education-Instructional Technology, Humanities-Critical Thinking, and Humanities-Worlds, can now be completed without any dissertation or thesis. Instead, we round out our doctoral programs with additional courses. We find many applicants have been through the PhD dissertation wringer having experienced bad advisors, changing advisors, poor selection of doable thesis topics, and extraordinarily difficult “dissertation rules” may times exceeding 50-100 pages. Their sponsoring colleges or universities many times do not seem to care when or if a graduate student can complete his/her journey to a PhD degree. Some have called this “PhD purgatory”. Many of our applicants transfer from another college or university where they completed doctoral course work with honors, yet could not gain any momentum in the dissertation phase for the reasons above cited. 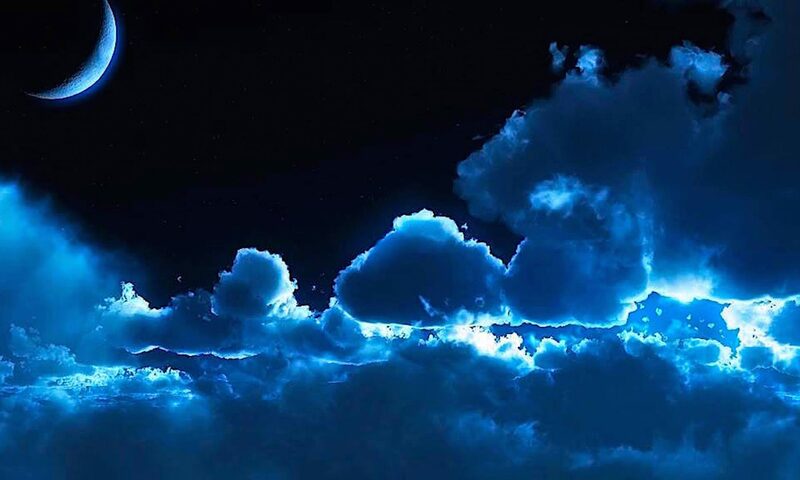 So, in response to a need based on applicant inquiries, Blue Marble will now offer students who may be interested in any of our doctoral or PhD degree programs, an opportunity to complete the program without any dissertation or thesis. 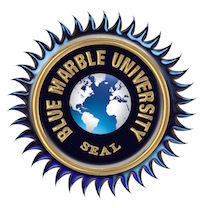 If you are interested in a no thesis doctoral program (no dissertation PhD), please visit the website of Blue Marble University to apply to any of our programs, and be sure to let the Admissions Section know you wish to be considered for a no dissertation doctoral degree. Next PostNext Engineering Without the Math! !